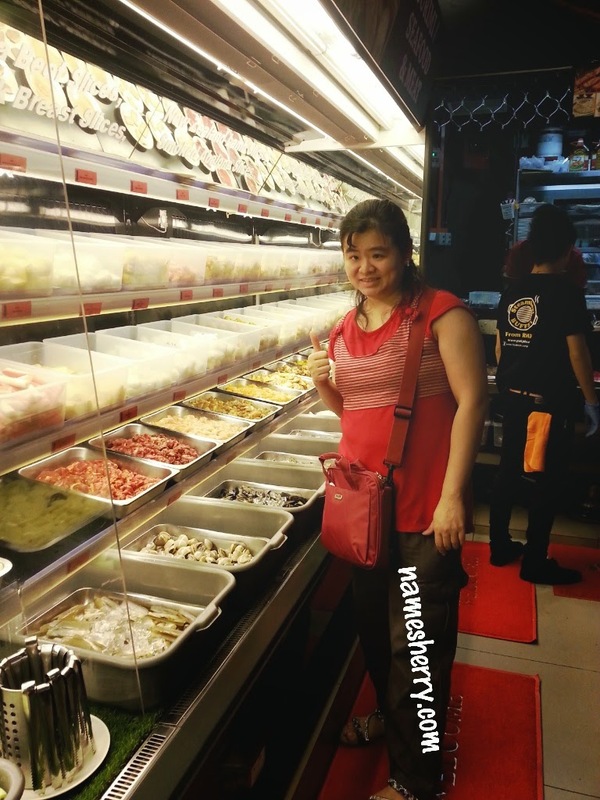 Yesterday, I attended the steamboat buffet at Pak John Steamboat & BBQ at eCurve. First registration when reach, to fill up the forms and then collect lucky draw number. By the way the Ramadhan Buffet Buka Puasa started from 28 June to 29 July, RM39++ for adult, for kids age 8 years old and below eat for free. 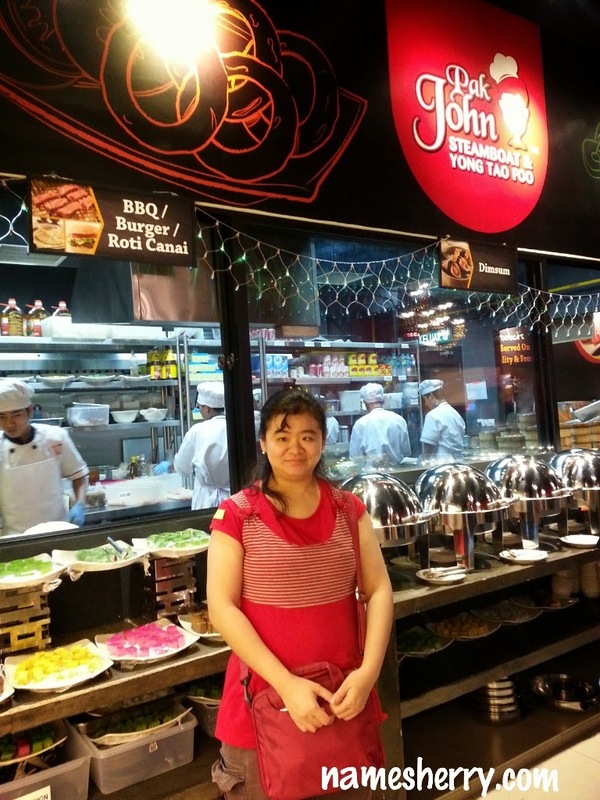 Pak John Stemboat & BBQ can accommodate up to 300 pax in the restaurant. The restaurant size is about 4.6K sqft. There have a VIP room, where guests can choose to have their privacy to eat there. You can scroll down to see more pictures. Whose hungry for beef rendang, chicken rendang, nasi pulut sumbat, chicken wings flavour coke, tempura vegetable, Ramadhan porridge and so on. 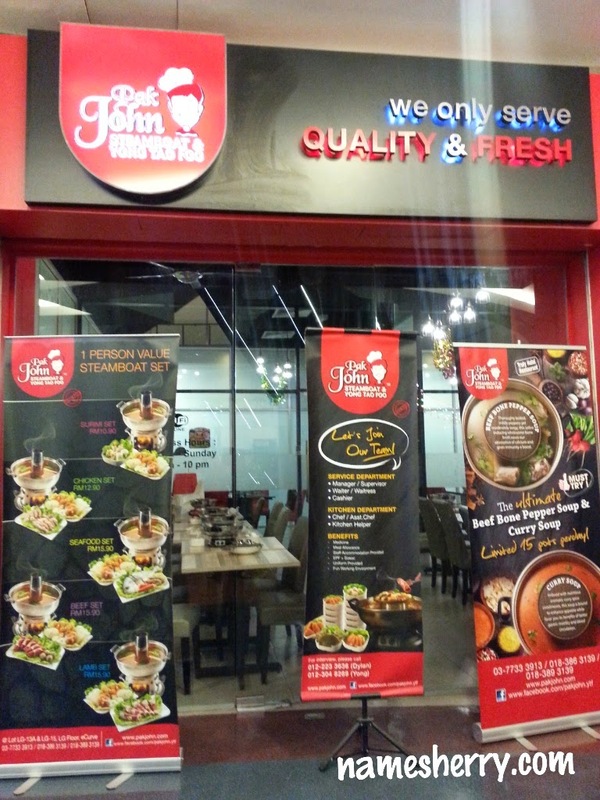 These are signature dishes of Pak John Steamboat restaurant. 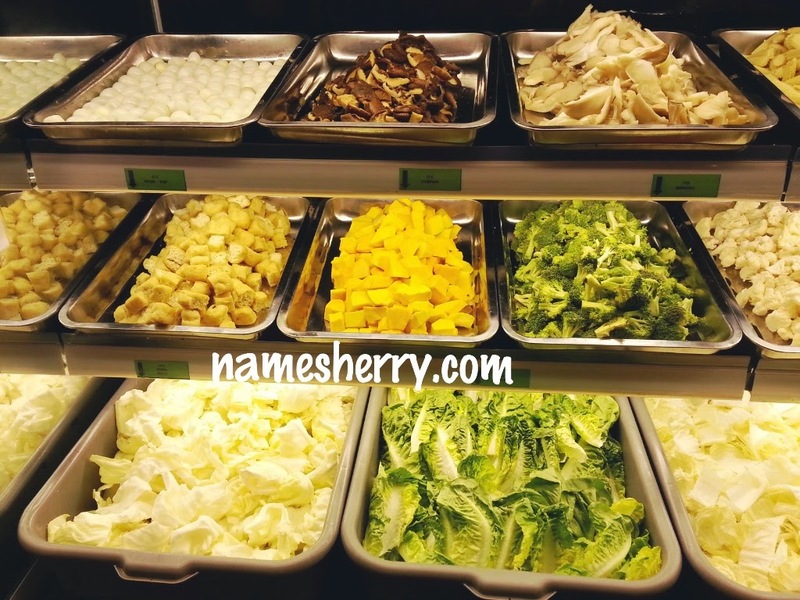 Variety of vegetables and tofu to choose from for your steamboat. 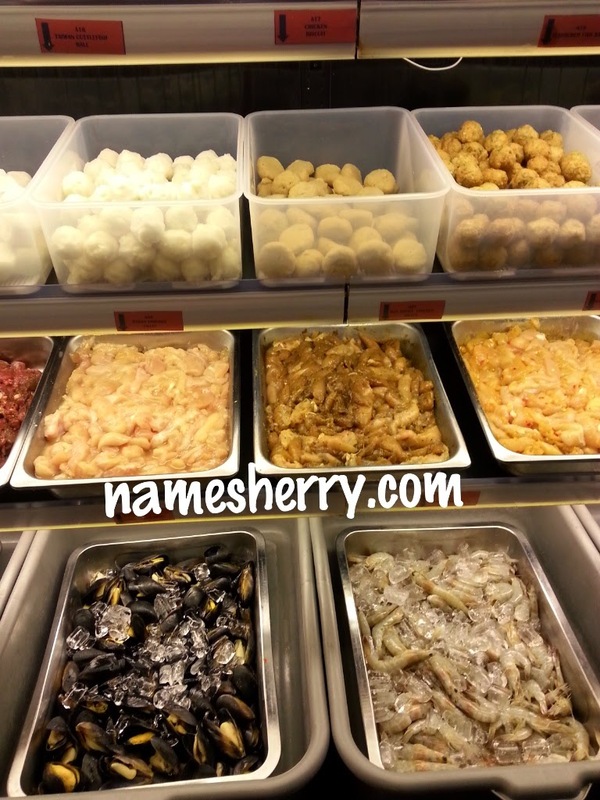 They seafood and variety of meat to choose from namely black pepper beef, honey beef, honey chicken, black pepper chicken, lucky clam, sausage, fish balls, prawns and fillet. The famous New Zealand Lamb Slices, and Smoke Abalone Slices which is available on upper deck. 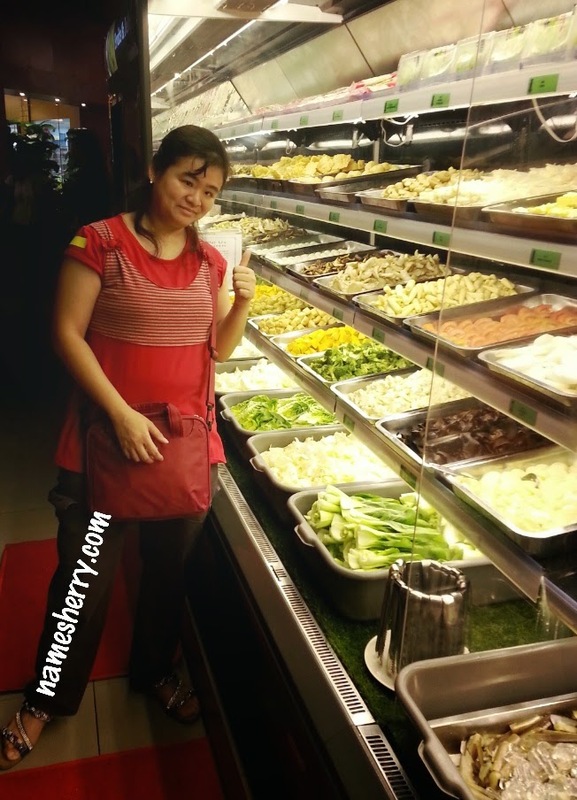 Above pic where you can choose many of veges, picture below on the right where's lot of meat and seafood to choose from. It depends how you like your soup, some people like to add many vegetable to inside with meat to eat. 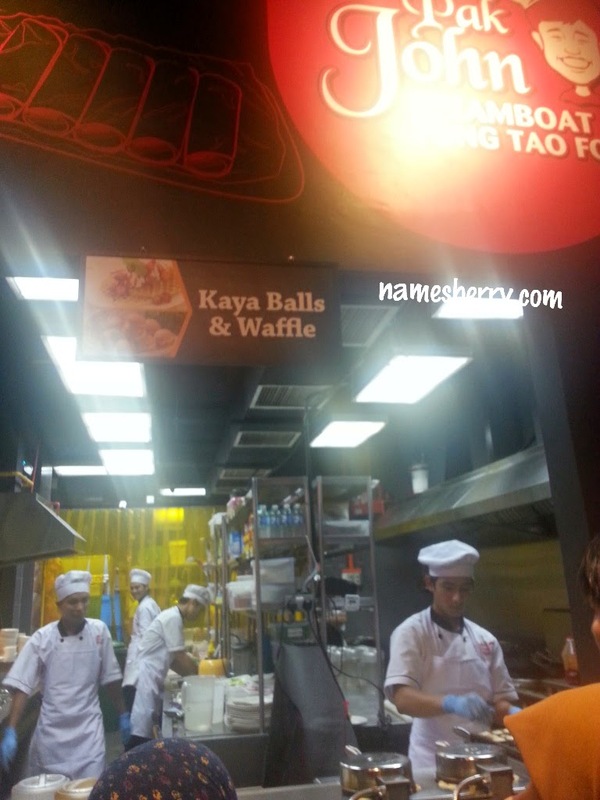 The famous Kaya Balls and Waffle corner that everyone queue up to have their order. Entertainment of the evening to night with songs then lucky draw. You check out my instagram video for one of the Chinese song, sang in the night. Don't forget check out eWana FM, Raya album, click on the link. Dim Sum and dumpling where Jane shares with me. 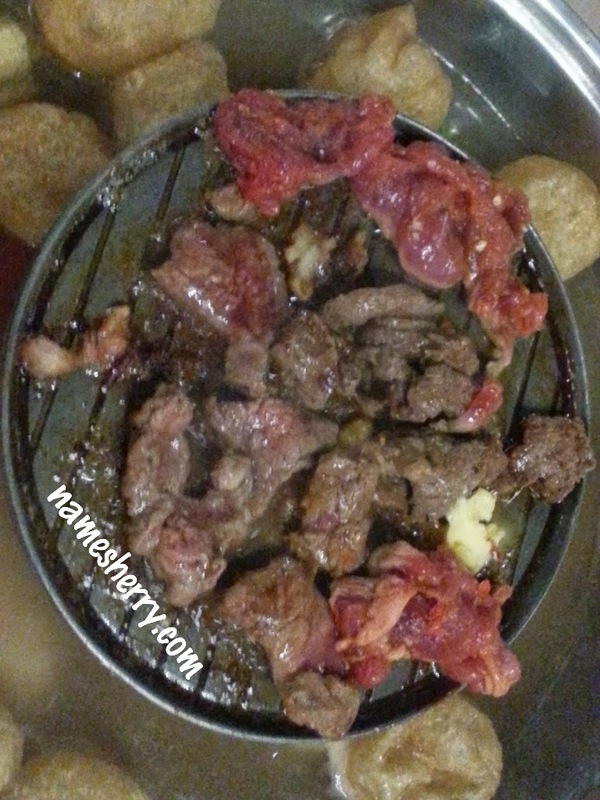 Yummy Steamboat Buffet and BBQ at Pak John Steamboat & BBQ. I also like the sauces to dip, they have got spicy sauce and sweet sauce, green sauce and so on. 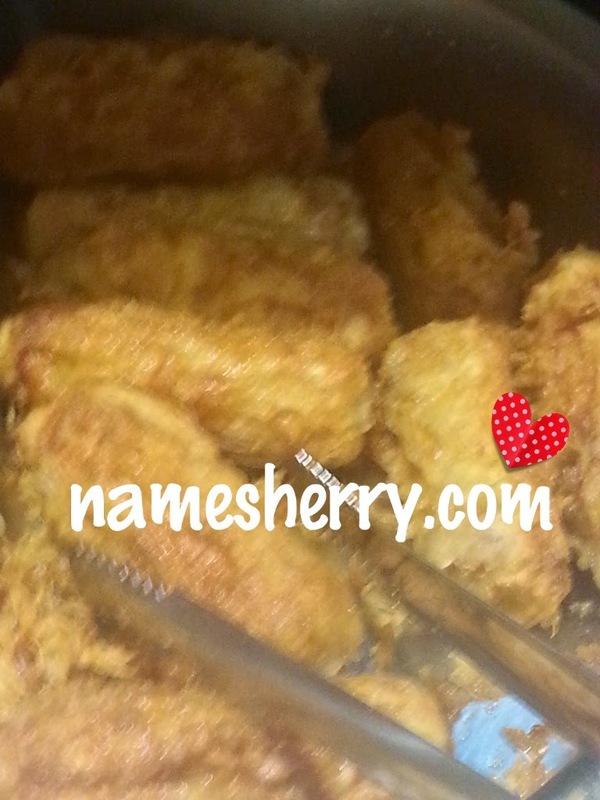 Above is one of the fried food that caught my attention, it's very yummy and crunchy inside. 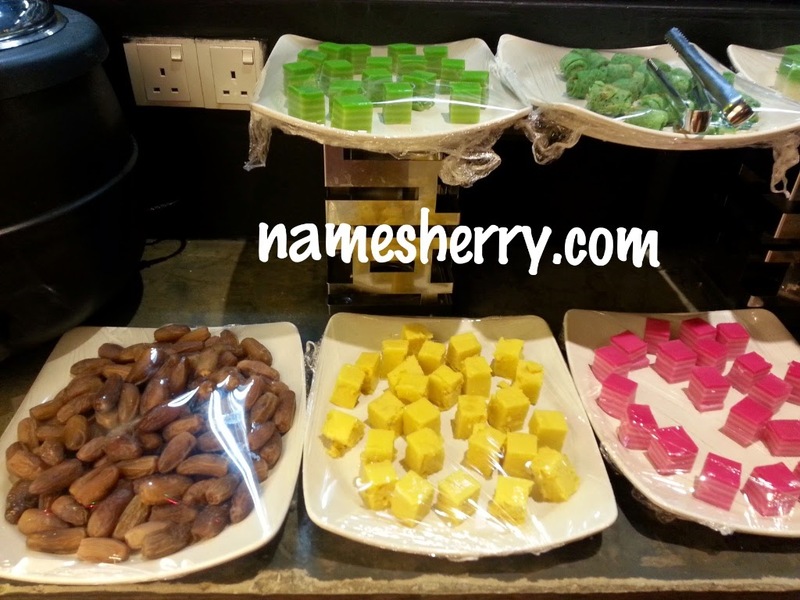 Fruits, jelly, ice cream and ice potong, you see dates and kuih muih too. They drinks which is cold and hot, you can have both if you like. I have ice lemon tea and teh tarik. My friend asked me about what flavour I have, my favourite is Durian. 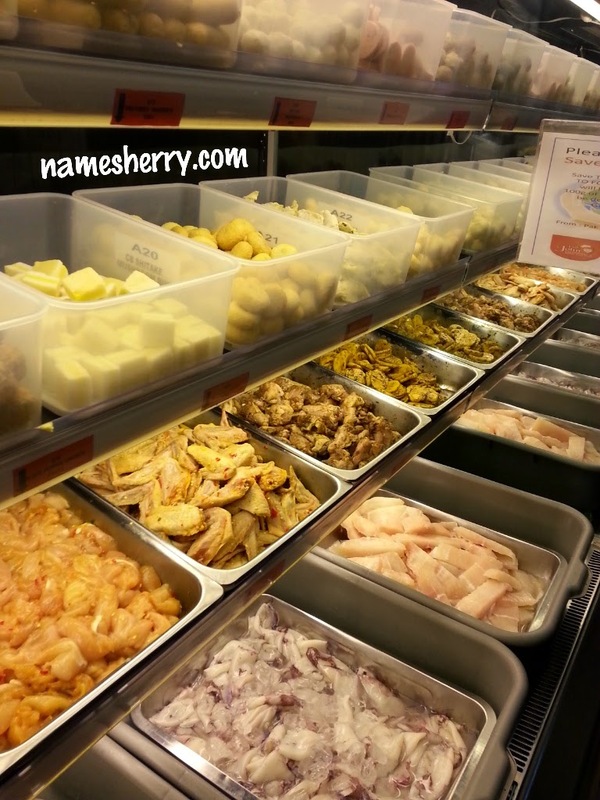 Where can you find a steamboat buffet that have more than 100 dishes with all you can eat! 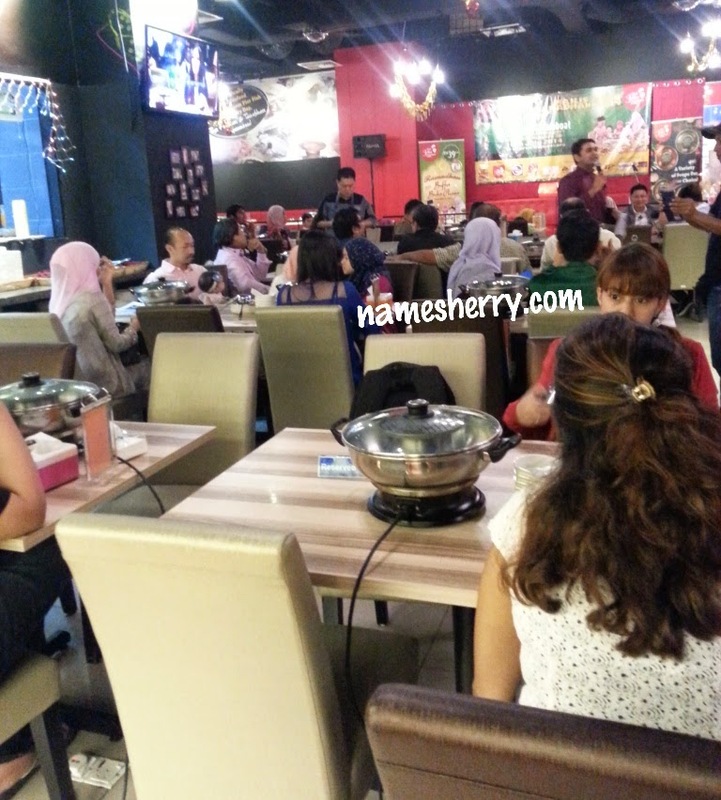 From left is Halim Brothers and me, I am one of the 70 bloggers that attended the steamboat buffet. There is video in my instagaram on video of Halim Brothers. You can also check out website PakJohn.com or Facebook PakJohn. 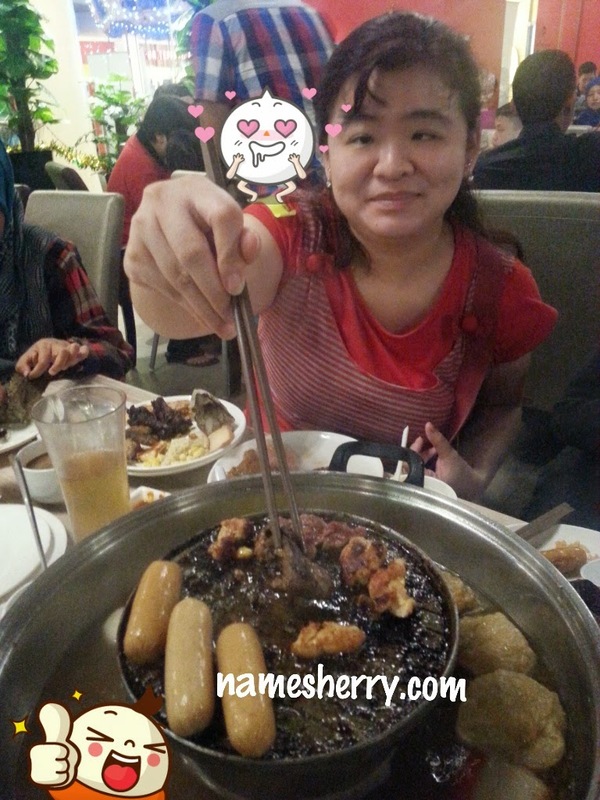 Find out this post here as in Aug 2014, I went back to dine in Pak John Steamboat with my family. Edited 15 April 2015, prices have changes do check their website for info. I love steamboat and bbq. Wow! 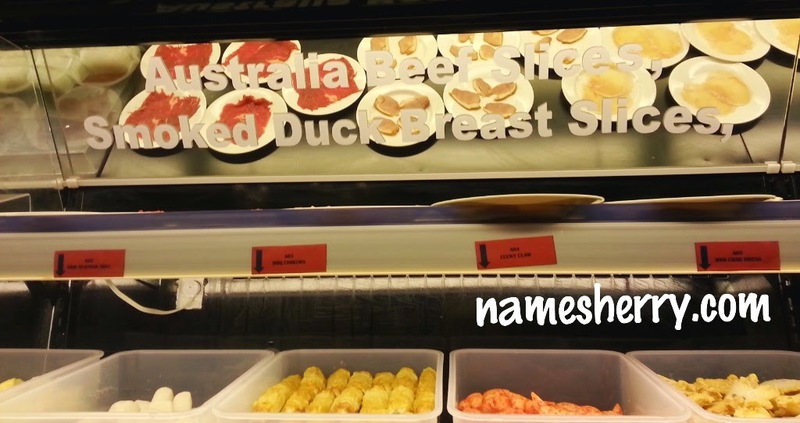 So many choices of meat and seafood. I like!! 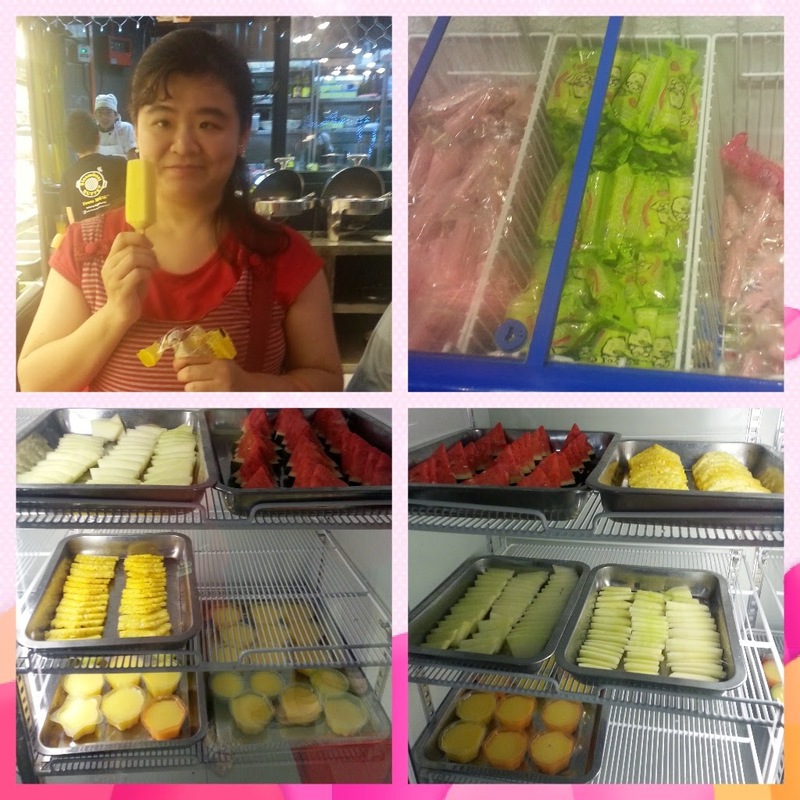 the food look ordinary.. but when u were in the pics, the food look delicious! wow more than 100 dishes for RM39++ worth it la. Nice blog & the restaurant seems to be a good place to dine. How much is it per person? 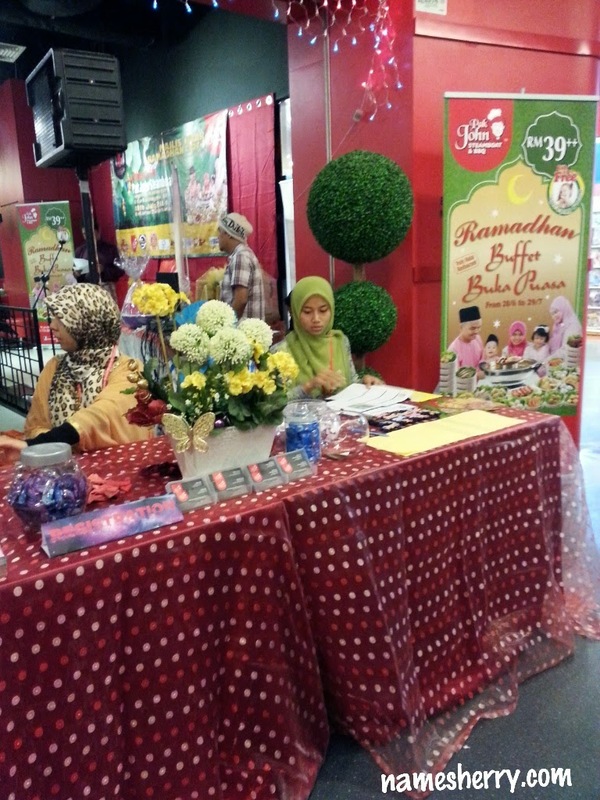 hi Linda, per adult RM39++ , you can dine with your kids below 8 yrs old dine for free. hi Zulhimi tempoyak, wow ice cream potong 5 pieces, what flavor you ate? I wanna go again. 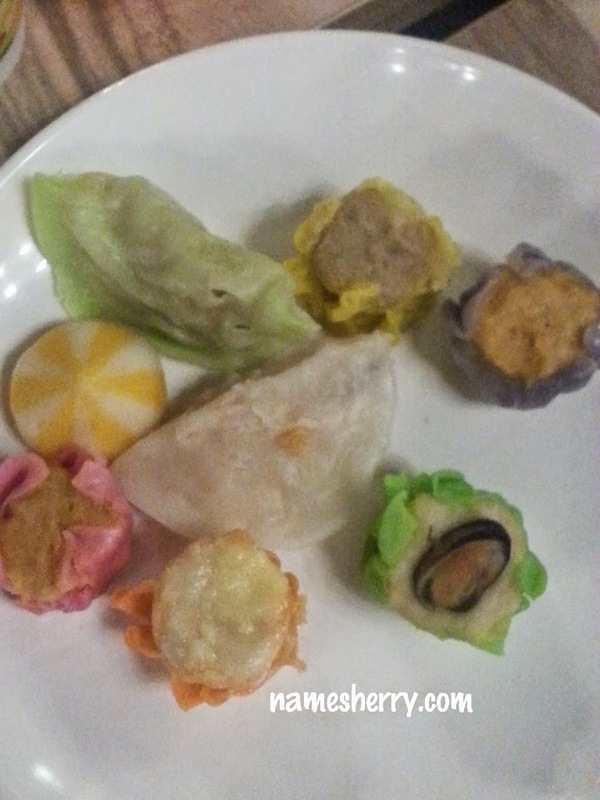 I love the abalone slices here! Yummu!